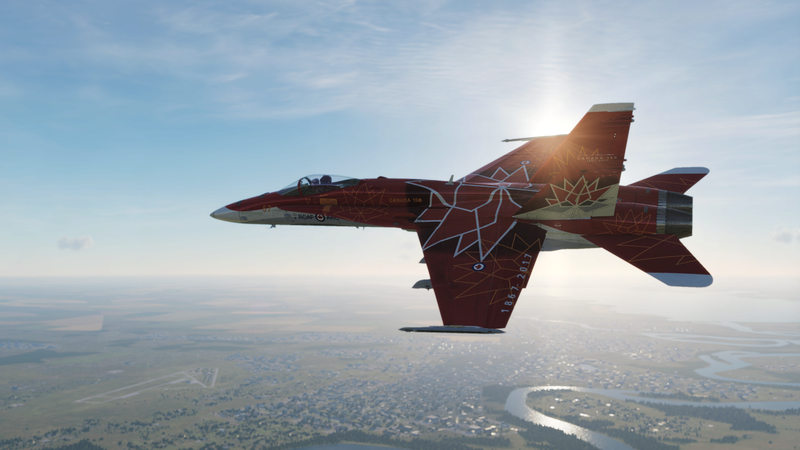 Just took my first flight in the Hornet over the Persian Gulf map - awesome! Skimmed the water at 50 feet and Mach 1.1 and entered a 90 degree climb on full afterburner - only stalled out just above 34,000 feet. I'm still trying to get a grip on all of the controls, but yeah it is an incredible ride. Hey Devil, do you get the sound bug when going supersonic? There was the lack of aircraft sound in the external view. Is that the sound bug? No. You would know it if you heard it. The engine sounds get choppy. I can't even be sure it has to do with supersonic, because I'm sure the first time I heard it I was subsonic. From watching Wags and Crash's videos on the FA18C I have created Pre Flight, Startup and Take-off checklist that can be imported into the Kneepad using Kneepad Builder. The checklists can be downloaded from my DropBox. Given the complexity of the F18 I have found having the ability to pull up the lists on my Kneepad very helpful in not missing any part of the process. Note: there is a bug when setting the "Soft Radar Altitude" as changing from 0 using the UFC scratchpad does not change the reading on the AMPCD.